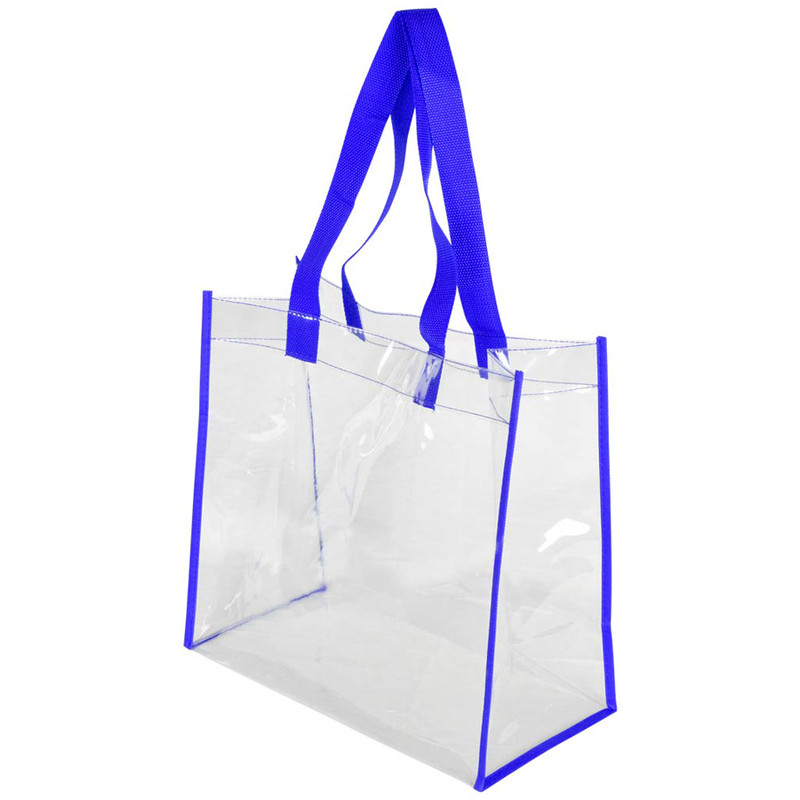 Tote Bags, Paper & Plastic Bags. 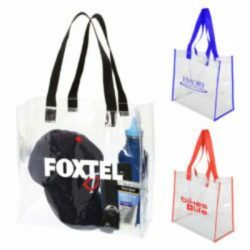 25C clear PVC totes are perfect for sporting events, concerts, races and more. Security authorities around the world are putting regulations in place which require event attendees to pack all of their items in clear bags. These clear tote bags are also great for everyday use. Find anything in your tote bag with just a glance.